SOURCE: Jurrasic World just passed one billion in global box office, nobody is drawing theological conclusions about it, though I am sure a few thank-God-for-Michael-Crichton’s have been said in Hollywood. In a weak Labor Day weekend, an earnest film based on the American prosperity gospel took in number one at the box office and has now made twenty-five million. As a movie made on the cheap (three million), a few hallelujahs must have gone up at Sony. Somebody is prospering! This is a badly made, written, and acted film, but that isn’t new coming out Hollywood. What is new is the idea from the (relatively) small number of people who have seen the film is that God is behind this weekend’s box office. Why would we think this so readily? Is this all we have been asking? God help us if we have been praying for movies while ISIS slaughtered more Christians over the weekend. 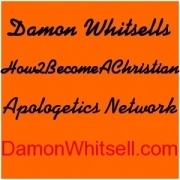 Were we not praying in a “war room” for those Christians? Did God care more about making money for Sony than hearing our cry for the church of the Middle East? Of course not, because prayer is our heart cry to God and not just a way to make demands in just the “right” way and have God answer our demands. God is not our Jeeves . 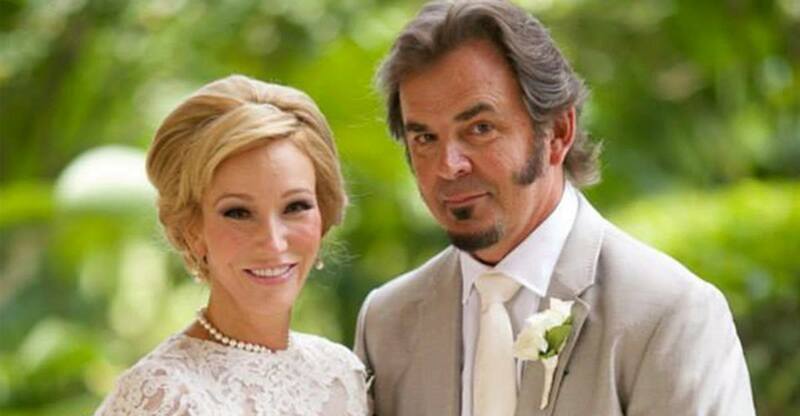 . . a Genie Jesus who answers our prayers for a pony by giving us two ponies. He is a good Daddy and so, though He does delight to give us treats, Jesus is also eager to break us free of materialism. There may be good reasons to root for this film, even if it isn’t very good, and one of them isn’t box office as confirmation of our theology of prayer. Perhaps most pathetic is the excitement that mainstream media is talking about the film. If getting on the Today show is a mark of God’s favor, then Jesus failed. He was not mentioned in any of the “pop culture” vehicles of His time. There is a good reason the film has done decently, one of which is this is a slow time of year for movies. Another is that American Christians have been ignored by American media and are an untapped market niche. This niche has been exploited by independent artists as the free market always does. If the product has been bad, and mostly it has been risible, then at least the bad product might provoke something better out of the mainstream media. War Room is bad theology and bad marital advice, but at least it does not mock Christians and Christian beliefs. If it gets Christians to pray, then wonderful. But if it gets a community already apt to “prosperity gospel”* more likely to forget that Jesus prayed, ““My Father, if it be possible, let this cup pass from me; nevertheless, not as I will, but as you will.” and got the Cross, then that is not good. Christians pursue the good whether it is successful or not. I have tried to make art and failed. I know how hard it is. The problem is when we could do better and do not. We cater to our audience in artistic laziness. 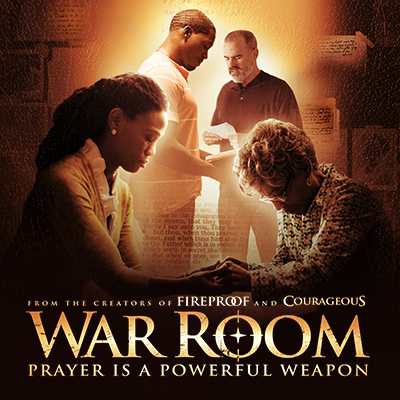 Of course, prayer may have made War Room number one at the box office, no Christian would deny the possiblity. I believe in the power of prayer and God can do as He wishes, but success does not show God is blessing the film either. Many good films have done no box office and many vile films have done well. The fallacy that when a thing does well, especially as a money maker that is blessed, is common. I call it the “Mormon Blessing” argument since I first heard it from Mormon evangelists. Mormonism started a short time ago. Mormonism has grown globally, showing God’s blessing. To the retort that demons can also bless a movement with worldy success, the Mormon Blessing response is to say: “Mormonism has done great social good and brought many people back to a living faith. Is that the work of demons?” Since Mormonism has done great social good, this seems a decent retort. The problem with the argument, of course, is that great success, even for a few centuries, means little. History is long and God’s plan is long. We cannot read the paper and discover what God is blessing or cursing. History is complicated! The historian Gibbon saw that when Christianity arose, western Rome fell. He made the simple mistake of blaming Christianity (in part) for the fall of Rome. This is the reverse of the Mormon Blessing argument. In fact, Mormon film is sometimes of better quality than Evangelical film and has often done good box office relative to cost. Is God blessing Mollywood? I am often told that an emotional reaction in a film shows the Holy Spirit is at work, but what of the emotional pull of the Other Side of Heaven? This missionary film is powerful and moving, but it is, after all, a Mormon missionary film. Bad things make money. Films with bad messages can make us cry or feel “warmed.” We cannot know we are blessed simply because we are making money. In fact, the Gospels suggest that it is harder for the rich man to get into the Kingdom of Heaven than for a camel to go through the eye of a needle. So how do we know if God is blessing War Room? We know some kinds of prayers are always answered: prayers to know God, to grow in holiness, to see His face after death. We know He will come when we call, even if we do not always like what He says. We have long experience in documenting miracles as opposed to chance. God is the source and ground of all being and so we can thank Him for any good thing that happens and ask for help for the brokeness of the world. He hates death and suffering much more than we do! He caused none of it and has borne the pain of all of it personally. I have no doubt people have been helped by War Room and I am glad for this help. God uses what God uses. He can even use me! And yet I know people turned off by films like War Room or encouraged to stay in abusive relationships and pray. 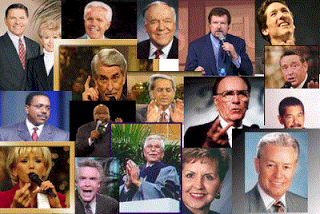 The damage done by decades of bad American Evangelical television and movie making is real. We have not been fools for Christ, but foolish. There is a reason that wicked little films like Saved resonate with so many young Christians. They love the church, but they hate the smarmy culture that obscures the Gospel. Much of this is mere snobbery, but not all of it. My Christian school was nothing like the one pictured in Saved and so I found the film badly made, offensive, and untrue to my experience. Sadly, the longer I listen to students and visit their schools, the more I see that I was blessed in my school. The pasted-on smile Christian who demands that we be happy and blessed all the time is real. I did not think it was real, but it is and it has done real damage. It isn’t snobbery to marvel at “box office blessings” in a New Testament church that should be built on the Beautitudes! Blessed are the poor in spirit, the mourners, the meek, the persecuted . . . in this age and the age to come. 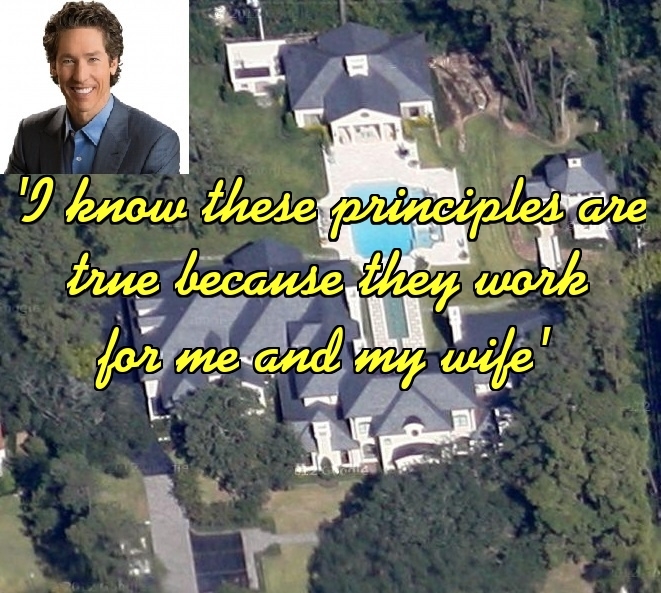 *Prosperity gospel: Christians can pray, and should pray, for material blessing. Christians do not just expect to generally do well by doing good, but can demand to do well by doing good. Poverty is not blessed, but blameworthy.